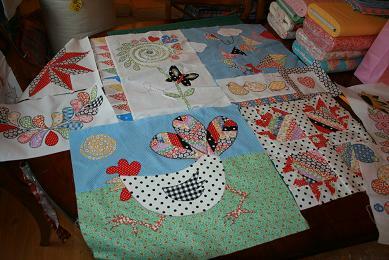 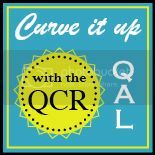 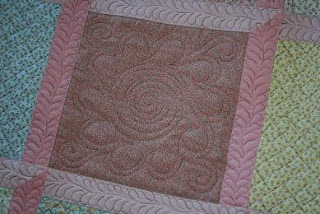 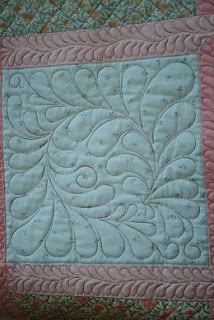 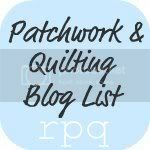 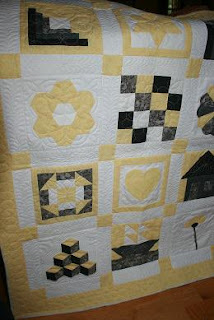 the running chicken quilting: Obsessive, compulsive quilter....!!!! Janice's beautiful baby quilt...lots of freehand work combined with blocks on the computer. 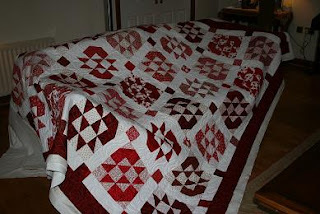 Gill's lovely red and white huge quilt! 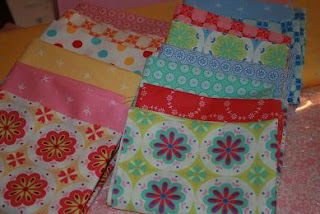 Do hope you feel better soon. 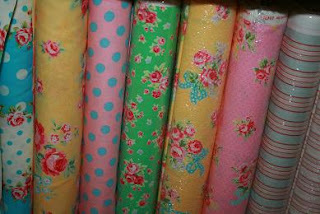 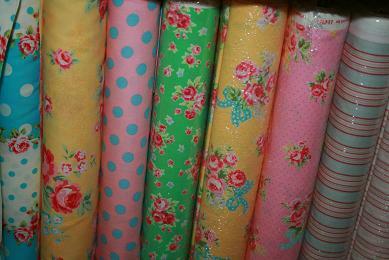 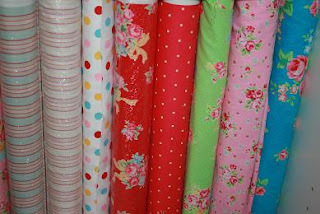 The fabrics are wonderful, so colourful!